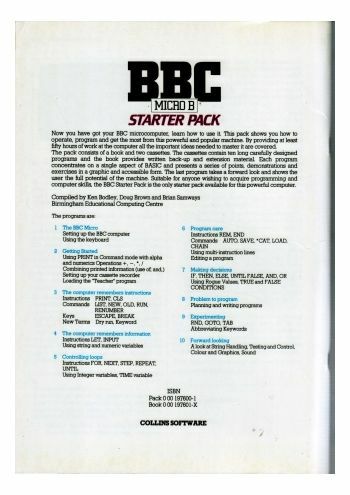 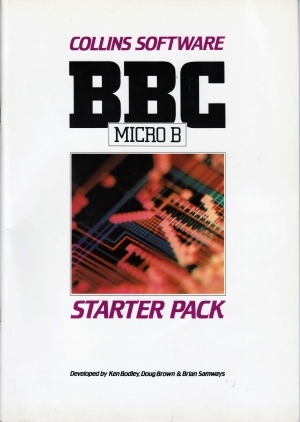 Now you have got you BBC Microcomputer, learn how to use it. 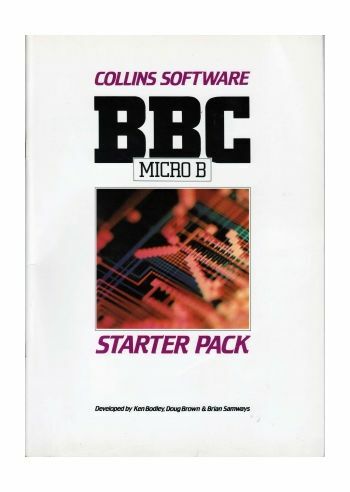 This pack shows you how to operate, program and get the most from this powerful and popular machine. 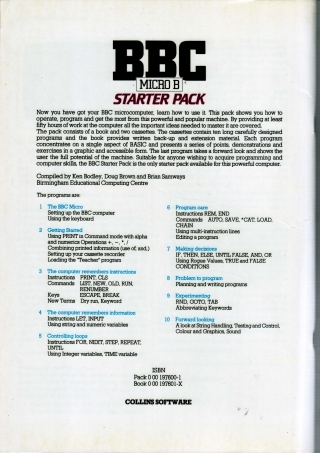 Full Instruction Manual included.